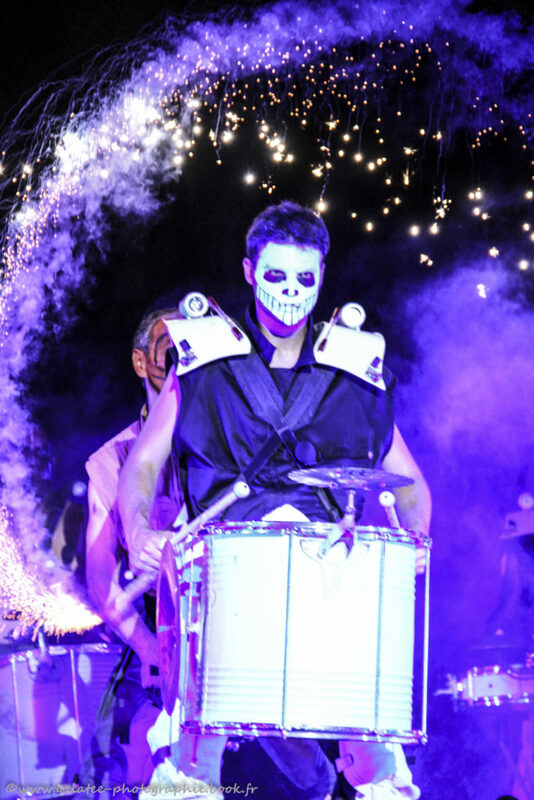 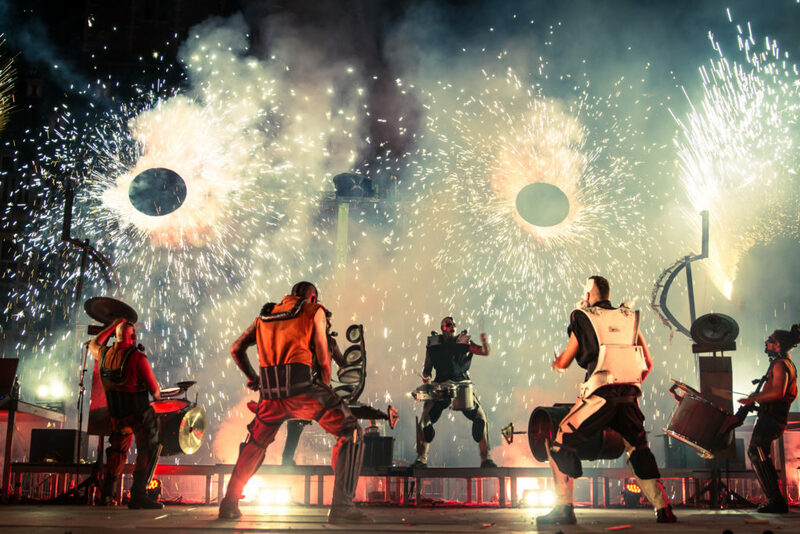 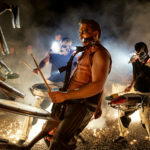 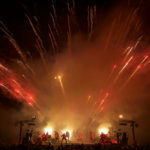 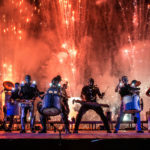 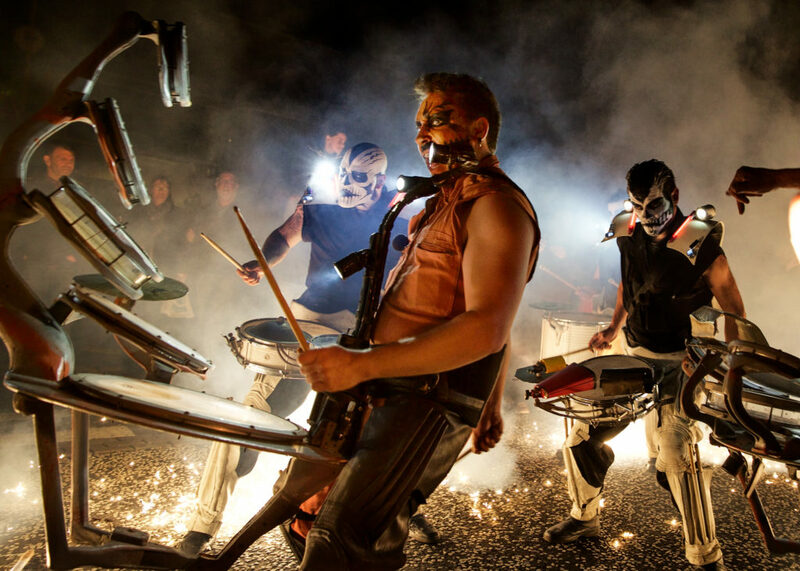 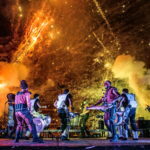 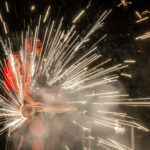 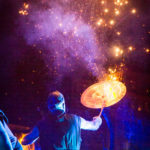 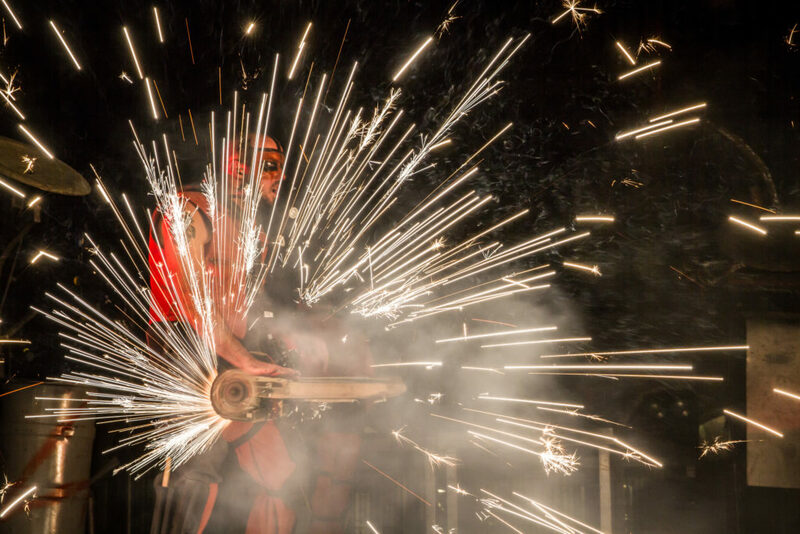 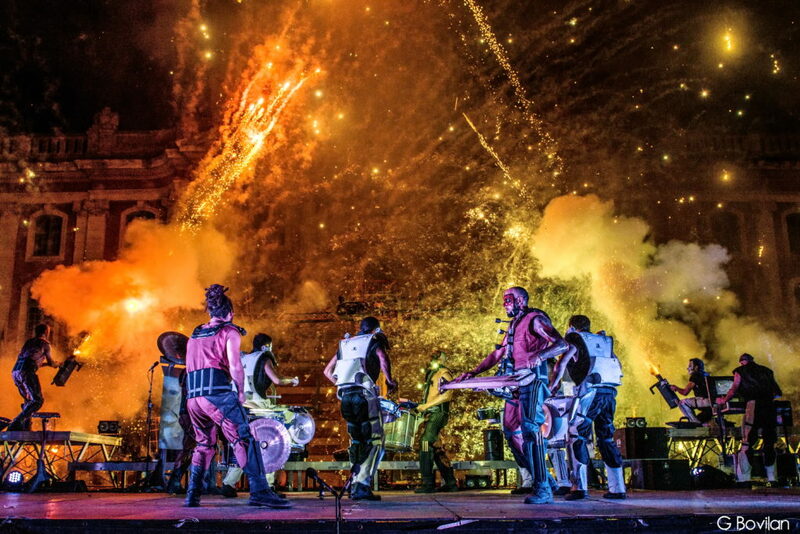 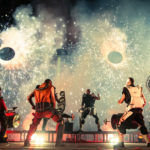 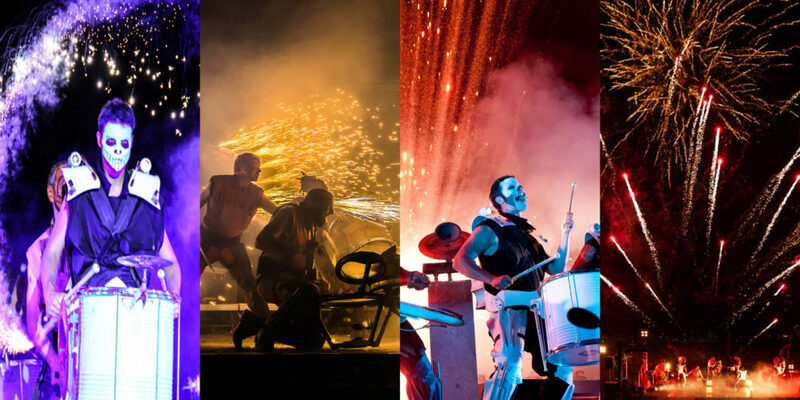 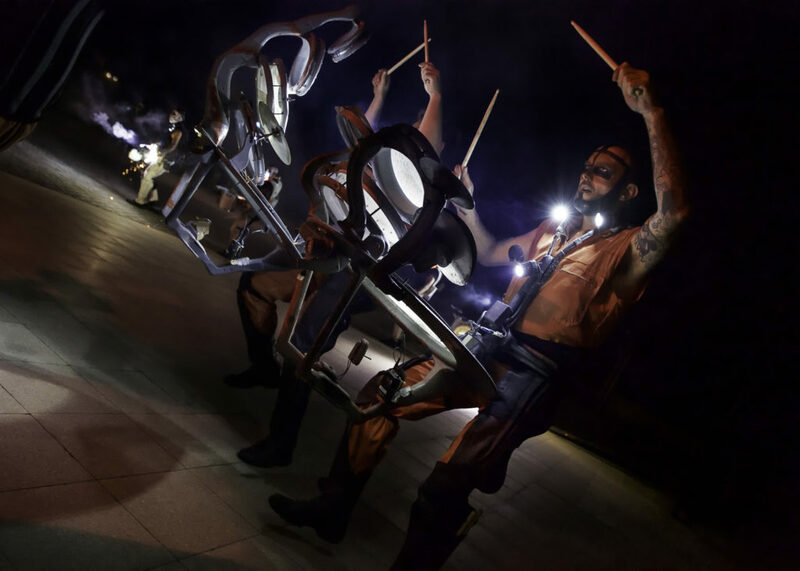 As part of Birmingham Weekender, Birmingham Hippodrome presented Les Commandos Percu (France) and Deabru Beltzak (Spain) in Clash of Drums. 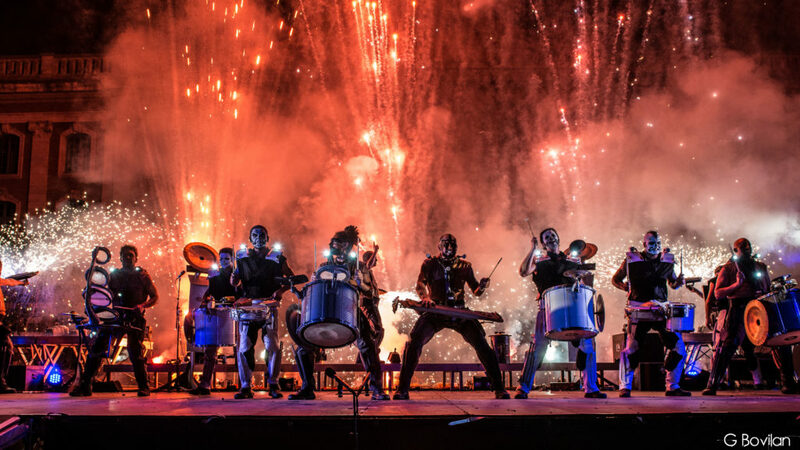 Out of nowhere, drummers marched towards each other, their drumsticks twirling and their colourful faces sizing each other up for a confrontation of rhythm and light. 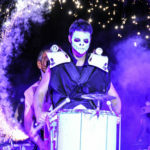 The wild parade led to the stage with a clash of drums. 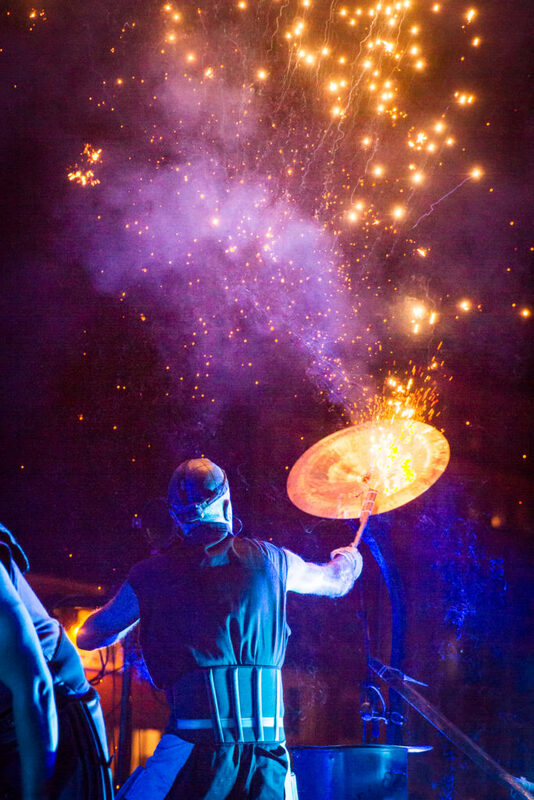 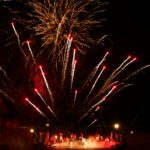 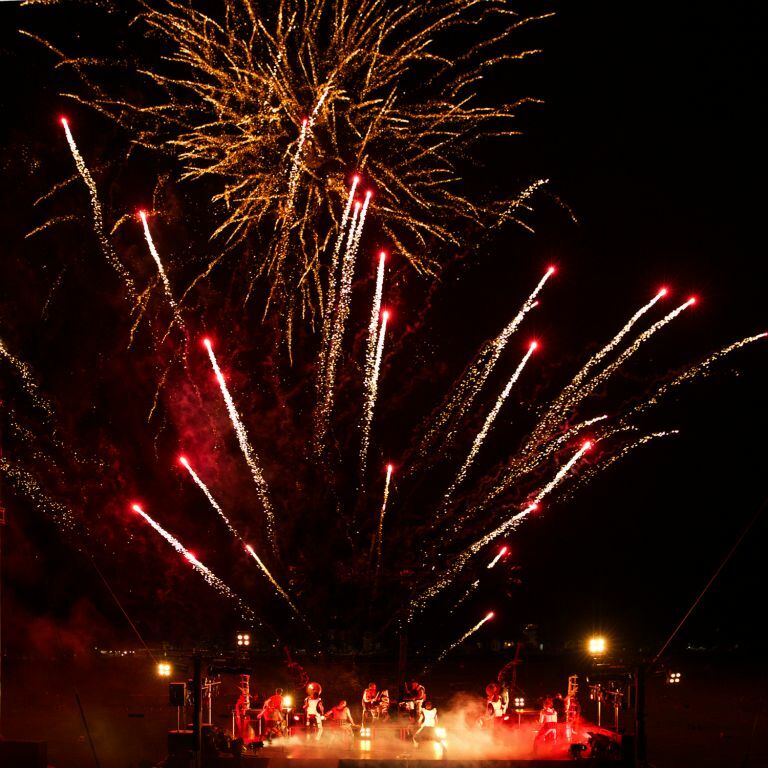 Light and fire filled the skies as the explosion of sound brought everyone together in this exciting spectacle. 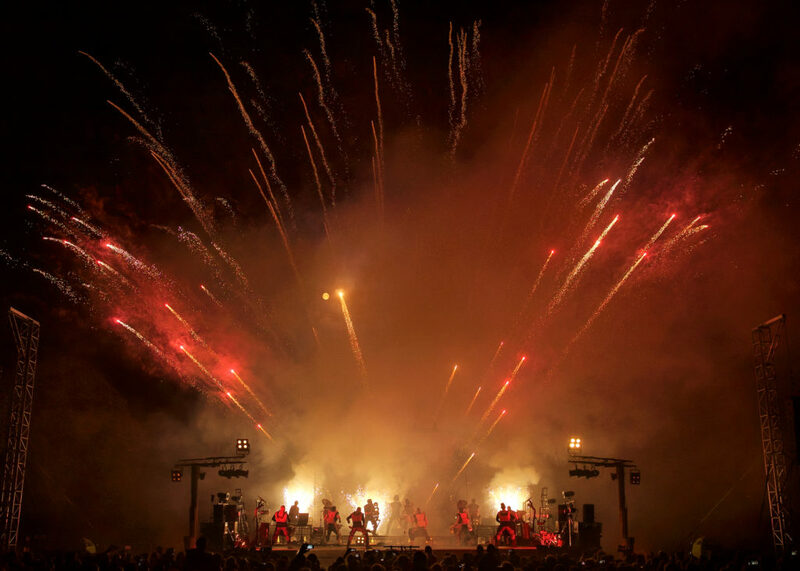 The Midlands based Bhangra group The Lions of Punjab also performed ahead of the main event.